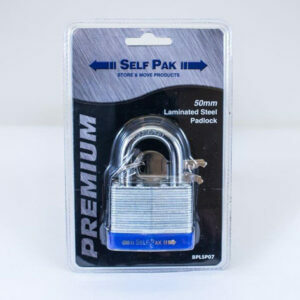 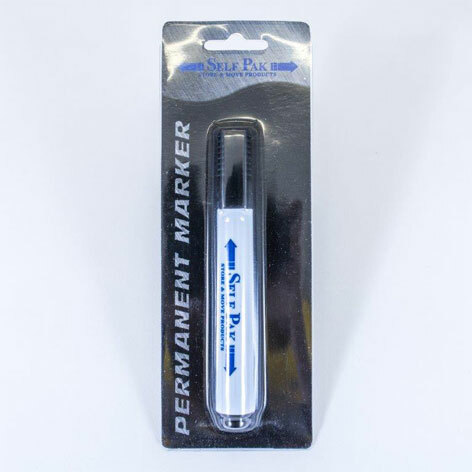 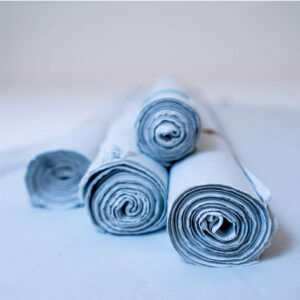 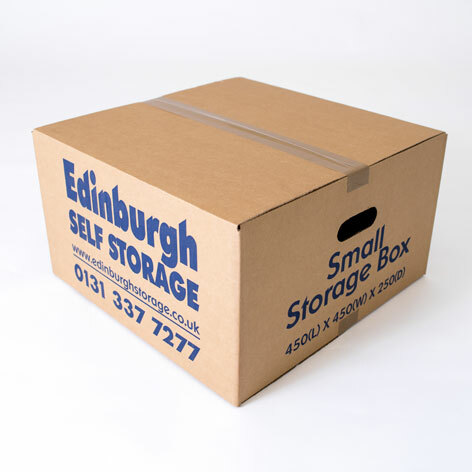 Our 1-2 Bedroom Pack is ideal if you are moving items from a small house or flat. 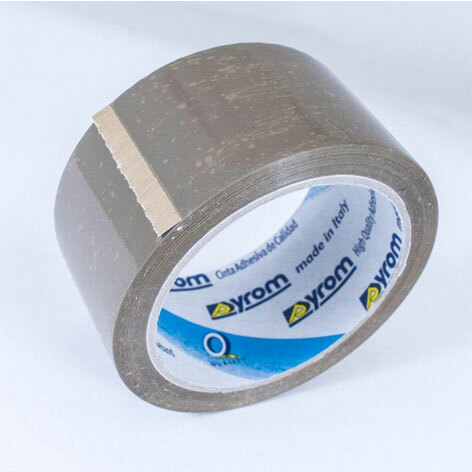 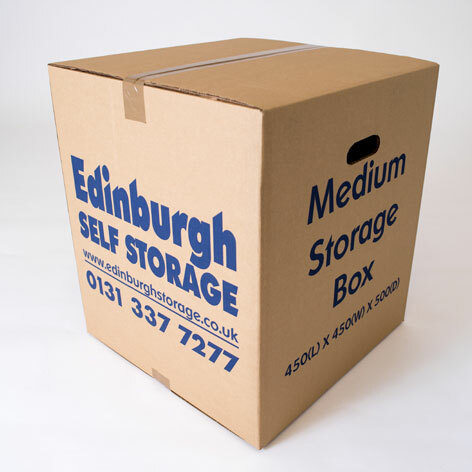 The kit contains cardboard boxes useful for storing and moving household or business items. 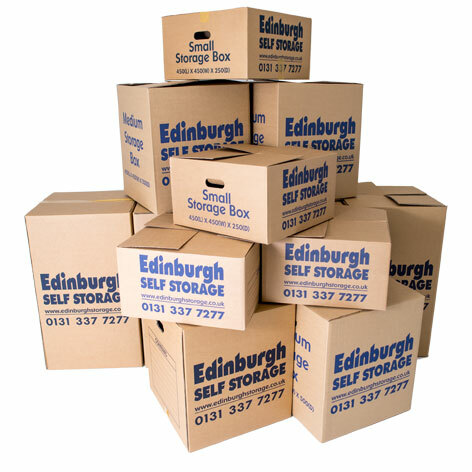 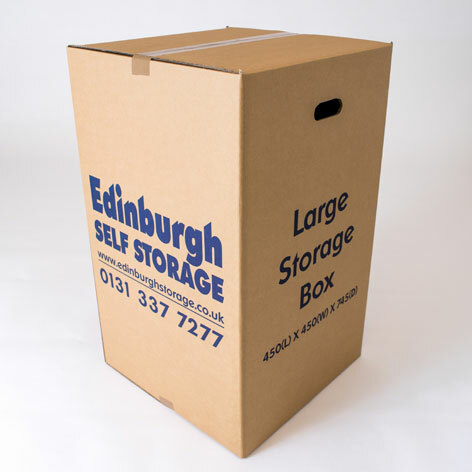 All Edinburgh Storage cardboard boxes are environmentally friendly as can be recycled. 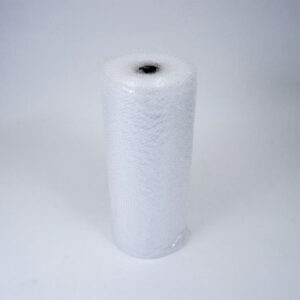 Kit includes 5 small boxes, 5 medium boxes, 3 large boxes, 2 rolls of tape, 1 marker pen and 10 metres of bubble wrap.